March 3, 2019 - by ignounews - 4 Comments. 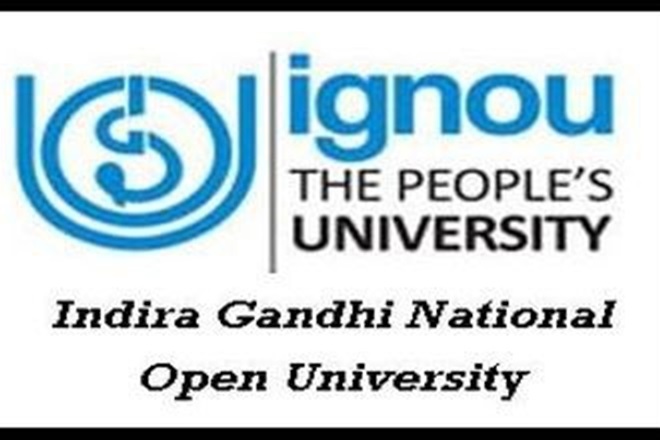 Indira Gandhi National Open University is shortly known as IGNOU. IGNOU is the distance and open learning national university which is located in New Delhi. IGNOU has 67 Regional centers in the country. Visiting the official website every now and then and it will help you to know more about IGNOU. One state can contain only one regional IGNOU study center. You can easily change the study center in the same IGNOU regional center. But it takes more time to change one study center into another study center. If you need to change IGNOU center, you can get and fill the form here.You should provide your current study center details, enrollment number, students’ name, address of the student, programme code, phone number and email id, study center code, desired study center details and desired study center code details and where you want to the change your study center in the application form. The students should be requested to provide the correct details in the application form. The students should give the valid reason for change the study center in the application form. Before going to filling the form, you should verify the booklet notification for the rules of changing study center online IGNOU. The exam board of IGNOU will provide the application form for change of study center in the official site. You can get and download the application form and provide the correct details in the application form. You should pay demand draft to submit the application form. If you have failed to submit the demand draft, then your application form will be rejected by the exam board. 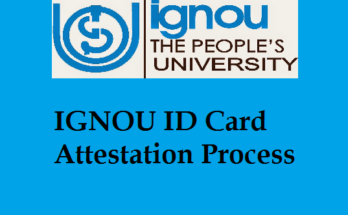 IGNOU booklet notification will be available in the official site of IGNOU at www.ignou.ac.in. Go through the official website and download the application form. After filling the application form, you have to submit to your regional center of state. If people need to change IGNOU regional center, then they have to change IGNOU study centers under the region. You can change your study center IGNOU through online. Here, we are providing the simple steps to demonstrate about how to change study center IGNOU. The interested candidates can look after the given points. 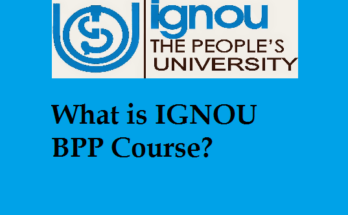 First, you have to visit the official site of IGNOU which is mentioned in the above link. Home page of IGNOU will be appeared on the screen. Several links will be appeared on the screen. Select the direct link of “Procedure change study center online IGNOU” in the home page. Now, the Request for change of study center application form will be appeared on the screen. You should enter the code of the study center presently allotted, enter the code of the study center allotted, enrollment number, programme code, name of the student, address of the student, phone number, and email address of the student in the application form. You should provide the reason for change the study center in the application form. Upload the scanned signature of the student in the application from. You should be done the payment process through Net banking, debit card or credit card. Verify the details once before you have to submit. Submit the application form in to the regional study center of IGNOU. Take the hard copy of the application form, if you needed. We hope that you get something useful from the above reference. Thanking you for visiting our site and reading our post. We assure that we will update our site with more fine points in a little while. How much of demand draft is made to change the center in IGNOU.